Here’s a quick shot from our wedding we shot in Canada! More to come sooooooon! 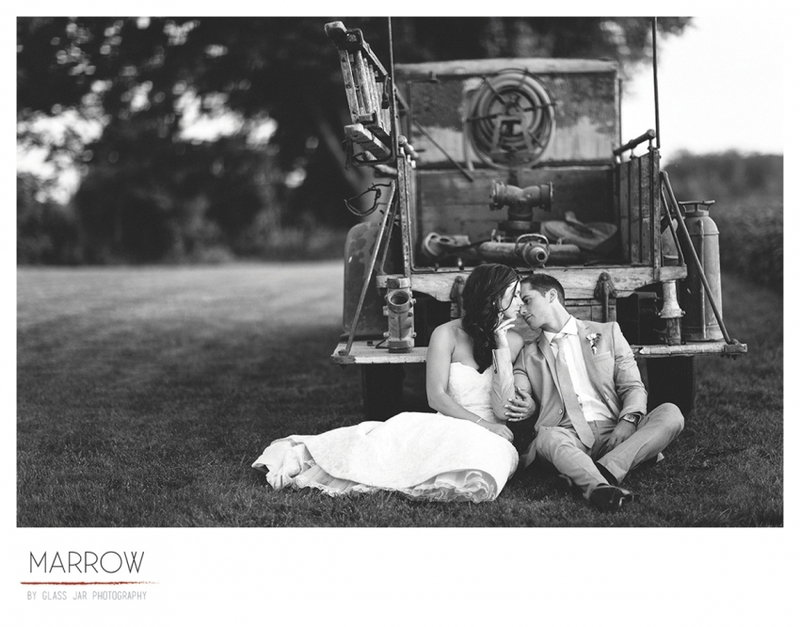 © 2019 Film Wedding Photography – Vintage Wedding Photography – Nashville, Tennessee Artist Photographer – Glass Jar Photography – Marrow|ProPhoto Blogsite by NetRivet, Inc.